Can be used for safety and monitoring in a diverse range of applications. Physical contact with target offers precise operating points. Depending on the application a roller/plunger, lever, or whisker actuator can be used. Several housing styles to choose from including but not limited to die cast aluminum, silicon, plastic. Models are available for hazardous locations, compact areas, high pressure, extend temperature applications and more. 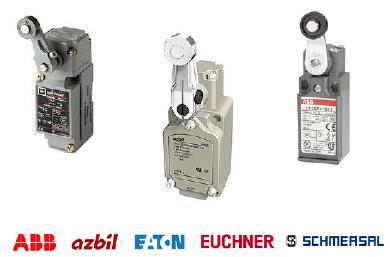 Control Components is pleased to offer you limit switches from the top manufacturers in the industry. 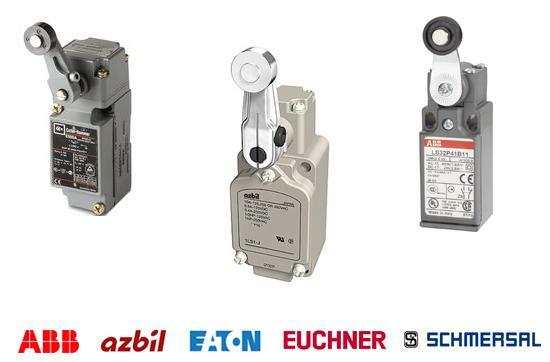 Our line includes Euchner, Yamatake, Cutler Hammer, and ABB limit switches. 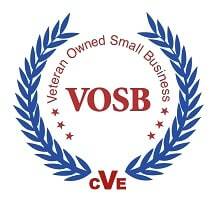 Please contact us if you have questions regarding any of our lines. If you’d like more information please click the manufacturer to see more details on the limit switches they offer.